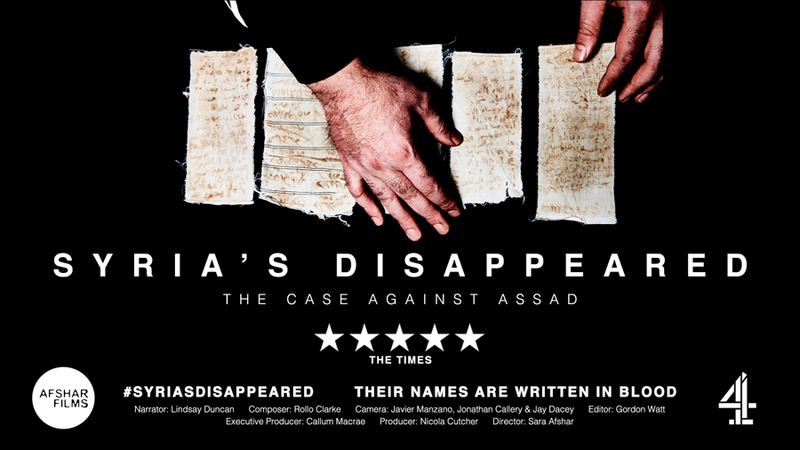 We are organising a series of screenings across the UK of the film Syria’s Disappeared: The case against Assad. This documentary tells the hidden story of tens of thousands of men, women and children disappeared by the regime of Bashar al Assad into a network of clandestine detention centres. 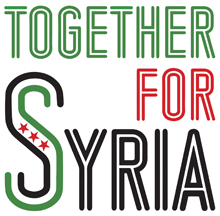 The film weaves together powerful personal stories of three Syrians with evidence gathered from regime documents smuggled out of Syria. In solidarity with staff of the Picturehouse cinema chain we are cancelling Friday’s screening of Syria’s Disappeared, scheduled for 28 July 6.30pm at the Hackney Attic, London. Picturehouse staff are campaigning for the voluntary living wage. Union organisers have been sacked, and campaigners have called for a boycott of the Picturehouse chain. This screening was planned as one of a series we are arranging in the UK. Our next scheduled screening is on 9 September, 3.30pm at The Electric Palace Cinema, Hastings. 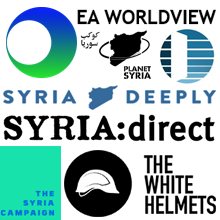 We would very much welcome offers of other venues in London and across the UK to show this very important document of some of the crimes of the Assad regime.